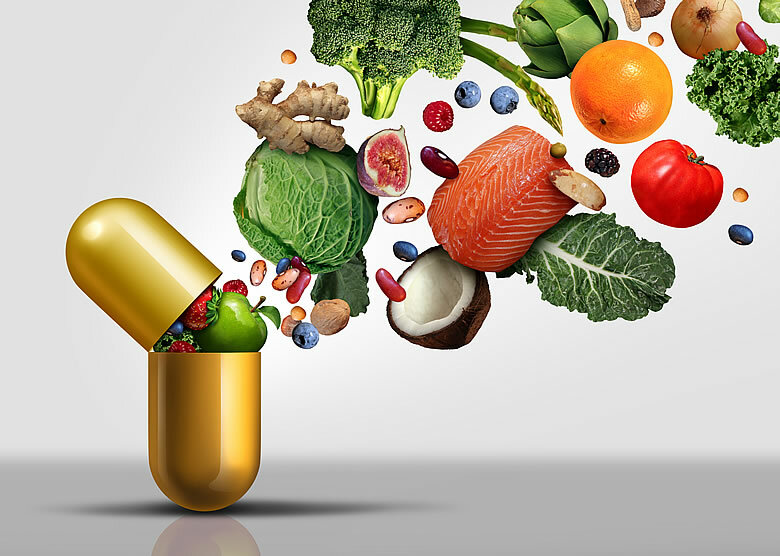 I recently contributed to an article for Bottom Line Inc. where a number of experts joined to give their best advice on the most important nutritional supplements that everyone should be taking. It was encouraging that all five of us generally agreed on what should be on the list. Our choices were not only based on which vitamins and minerals we recommend having a bit extra of each day, but also those we need as compensation for deficiencies in the modern western diet. Not surprisingly, everyone recommended taking a daily multivitamin and mineral supplement I recommend my own formulation called the Energy Revitalization System multinutrient powder. This contains optimal amounts of all 50 key nutrients in one simple low cost drink, instead of 50+ pills! I take this, a scoop of S.H.I.N.E.® D-Ribose, 1 Vectomega® tablet and one CuraMed® 750 mg softgel as my personal daily regimen. And I FEEL FANTASTIC! This article provides helpful nutritional advice and I would urge everyone to take a minute to read it.